Ryan Seacrest has joined up with Home Depot and they want you to enter once to win a spectacular prize for Father's Day, what every Dad wants, a $1000 HOME DEPOT GIFT CARD! 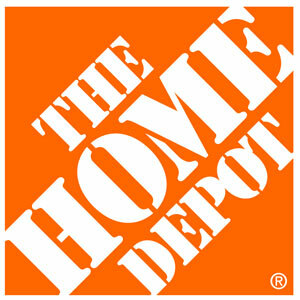 PRIZE: One (1) one thousand dollar ($1,000.00) The Home Depot gift card (the “Promotional Card”) (Approximate Retail Value (“ARV”): $1,000.00). The total ARV of all prizes is $1,000.00.